Rarely does a new car come along that looks so right, that feels so now. 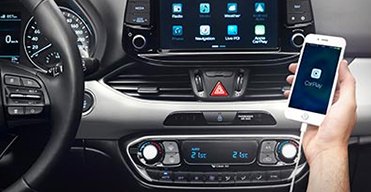 Hyundai i30 Hatchback does all that in style. 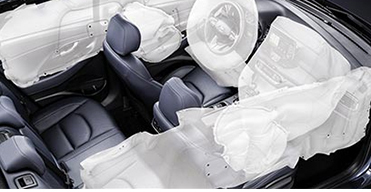 Designed, developed, tested and manufactured in Europe, it holds appeal for everyone. 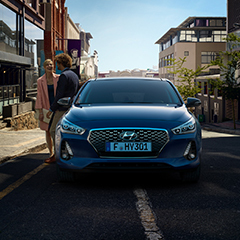 A timeless design, advanced connectivity features and the most comprehensive package of Hyundai safety technologies add to the allure. The combination of excellent functionality such as roominess, good visibility and comfort is complimented by a sensuous and confident expression of design. 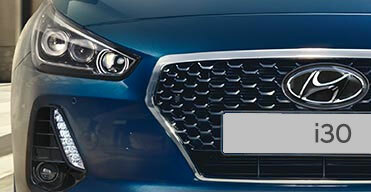 Hyundai is introducing a new design element at the front: The Cascading Grille, which will become the new family identity for Hyundai models in the future. 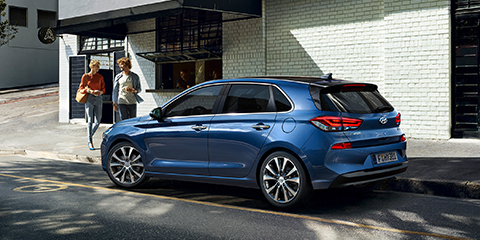 The i30 Hatchback defines the new design DNA of future Hyundai cars. Precisely sculpted surfaces, a tapering silhouette and expressive design details establish an air of sleek, simple sophistication. 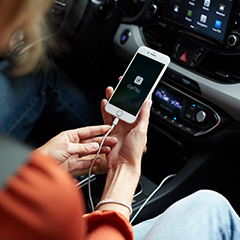 Together, the 8” touch-screen and full connectivity in the i30 Hatchback provide you with the safest way to access your iPhone or Android smartphone while you’re on the move. 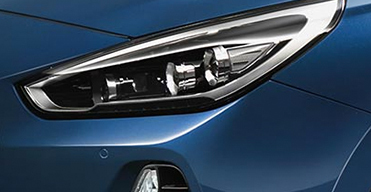 Sleek new headlamps use multiple LED projectors to provide both high and low beam. LED lamps are both brighter and more energy-efficient than conventional lamps. 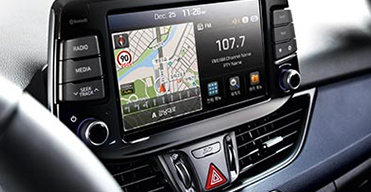 Each of the vertically aligned LED Daytime Running Lights also functions as a turn indicator. 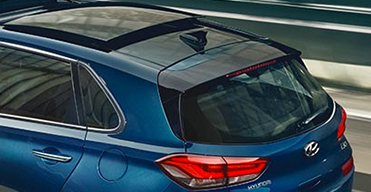 The rear of the i30 Hatchback uses a sculpted, 3-dimensional surface to establish well-proportioned muscularity. As well as enhancing aerodynamic performance, the eye-catching glossy black rear spoiler brings an extra dynamic accent. 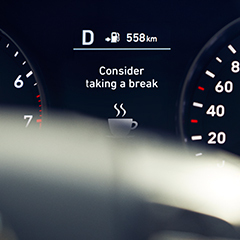 Comes with a new range of responsive and efficient turbocharged petrol and diesel engines, which offer a truly rewarding driving experience.